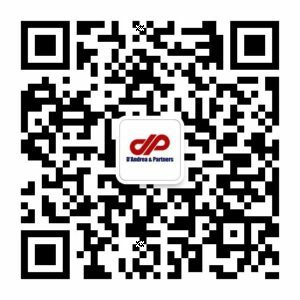 A new promotional plan for Italian food products with the “DOP/PDO”, “IGP/PGI” and “BIO” quality marks has recently started in China for restaurants and Chinese supermarkets, under the supervision of the ICE Agency (Foreign Commerce National Institute) and the Ministry of Agriculture. The opening of the program was held last February along with the introduction of the new certified agri-food Italian products menus, available in thirteen Italian cuisine restaurants in Beijing that can boast with the Federation of Chefs (IFC) certificate. The same products have been later made available in the Jenny Lou supermarket chain, specialized in selling imported food products. This such plan is placed in the wider ICE informative and promotional program context, which aims to make Chinese consumers more aware of the role and the importance of the traditional food and beverage authenticity quality marks. Italian excellence in the agri-food field is, indeed, a major topic for Chinese customers, becoming even more fostered by the reduction of strong import duties on some of the most valuable Made in Italy food products. In particular the reduction for aged cheese, such as Parmigiano Reggiano and Grana Padano (from 15-12% to 8%), pasta, sausages and salami (from 15 to 18%). The above-mentioned quality marks (DOP, IGP and BIO) have been introduced by the European Union to preserve and, at the same time, to promote many agricultural productions with unique and particular features, peculiar to their native land and to gastronomic traditions. Italy is once again the first country for quality marks given by the European Union. The number of certified agri-food products recognized on 31 December 2016 is 291 (13 more compared to those of which were certified in 2015); among these, the number currently in operation is 279 (95.9% of the total amount), as can be noted in the 15.01.2018 ISTAT report “The DOP, IGP, STG quality agri-food products”. Let’s now have a closer look at the meaning of these certifications. The DOP/PDO (Protected Denomination of Origin) mark identifies products: (1) originating in a specific place, region or, in exceptional cases, a country; (2) whose quality or characteristics are essentially or exclusively due to a particular geographical environment with its inherent natural and human factors; and (3) the production steps of which all take place in the defined geographical area (see Regulation EU No. 1151/2012, Article 5). 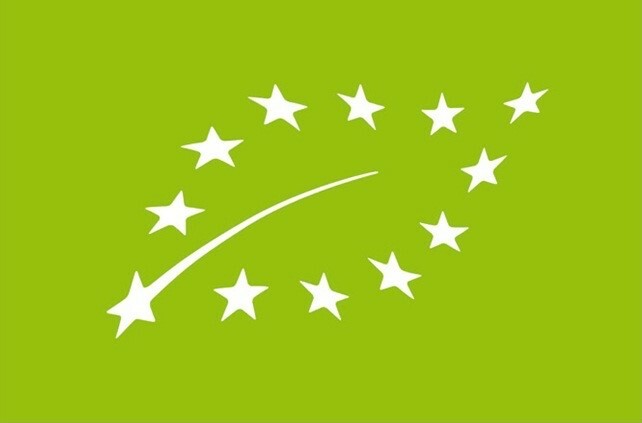 It is therefore a quality seal granted by the European Union to agricultural and food products whose quality characteristics are essentially or exclusively owed to the territory in which they are produced. The geographical environment, as foreseen by law, includes natural and human factors, and thereby also local methods of production and know-how. Moreover, the production of raw materials and their transformation into the final product should be performed in the specific region which name it bears. The IGP/PGI (Protected Geographic Indication) mark identifies products (1) originating in a specific place, region or country; (2) whose given quality, reputation or other characteristics are essentially attributable to its geographical origin; and (3) at least one of the production steps of which take place in the defined geographical area (see Regulation EU No. 1151/2012, Article 5). 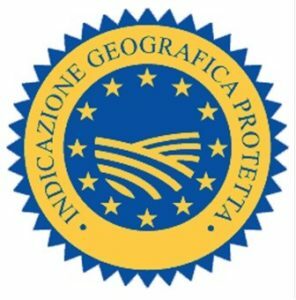 PGI is also a quality seal granted by the European Union to agricultural and food products whose given quality, reputation or other characteristics are essentially attributable to their geographical origin. In order to be entitled to the IGP mark, at least one stage of the production process of the product should be performed in a specific territory; the quality seal therefore certifies that not the entire production process relates to the declared territory of origin, but only the key steps, i.e. the stages which gives the product its distinctive character. The “BIO” (Organic) mark identifies products that are cultivated, manufactured and commercialized in accordance with the relevant EU regulations, and whose organic characteristics are certified by particular authorized bodies. The organic production system is defined as a global system of farms and agri-food production management, based on the interaction among the best environmental practices, a high degree of biodiversity, the preservation of natural resources, the application of strict criteria as for animal welfare, in order to produce groceries suitable for certain customers demanding products obtained though natural processes and ingredients. A forward thrust for certified Italian (and EU) agricultural and food products also derives from the recognition of Geographic Indications (GI) by the People’s Republic of China. 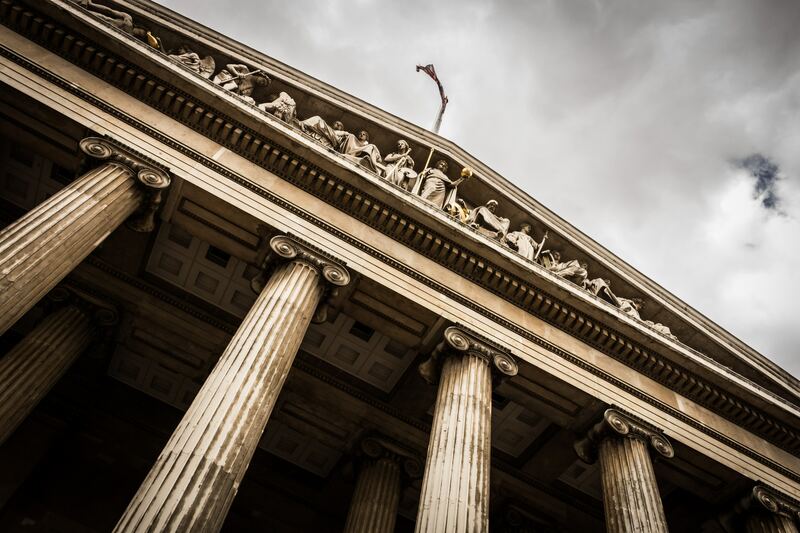 In fact, on 2 July 2017, the European Union and China jointly agreed to publish a formal list of two hundred European and Chinese geographical indications marks (100 for each party), committing themselves to protecting them from counterfeits and usurpation. Among the 100 European products included in the list, 26 are Italians (Aceto balsamico di Modena – Asiago – Asti – Barbaresco – Bardolino Superiore – Barolo – Brachetto d’Acqui – Bresaola della Valtellina – Brunello di Montalcino – Chianti – Conegliano/ Valdobbiadene/ Prosecco – Dolcetto d’Alba – Franciacorta – Gorgonzola – Grana Padano – Grappa – Montepulciano d’Abruzzo – Mozzarella di Bufala Campana – Parmigiano Reggiano – Pecorino Romano – Prosciutto di Parma – Prosciutto di San Daniele – Soave – Taleggio – Toscano/a – Vino nobile di Montepulciano).